The Rebreather experience course is the perfect way to try out one or several rebreather units to get a feel for them before you make a commitment. 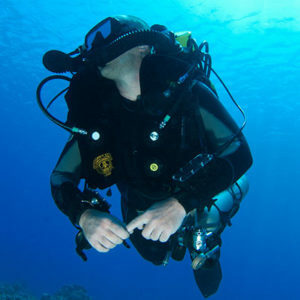 With this course, there is no certification card granted, this is purely a rebreather experience "try and dive" to better acquaint yourself with rebreathers in general. 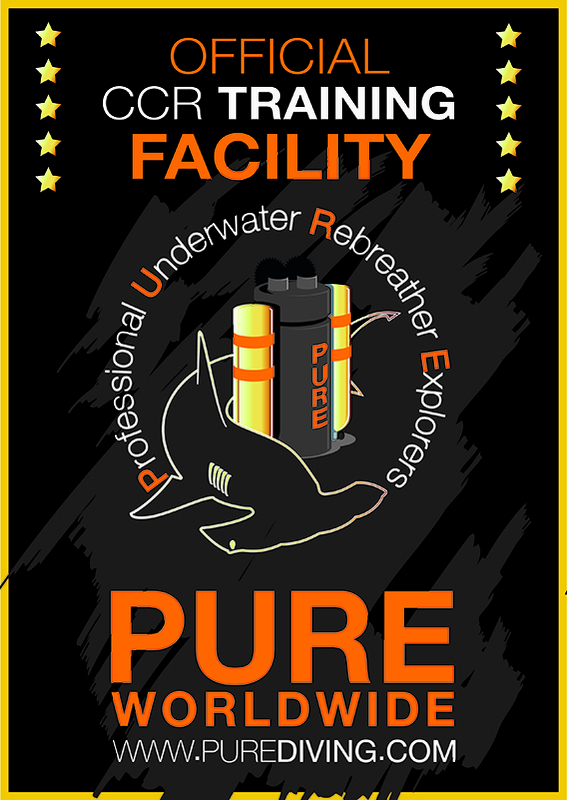 Because this is a single dive experience, you also have the option to combine multiple rebreathers in a single day for a discounted price. 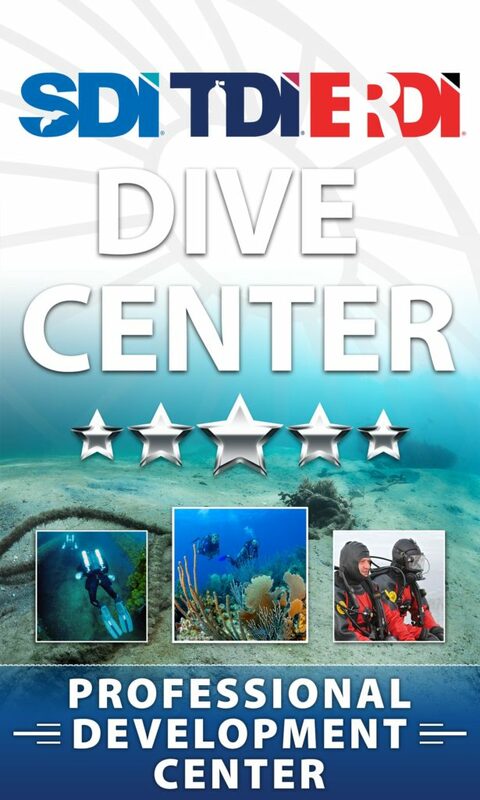 This is a 1-day course with 1 dive. No dives may be conducted to depths greater than 18m / 50fsw.